Offering you a complete choice of products which include furnace automation systems and fired furnace automation. 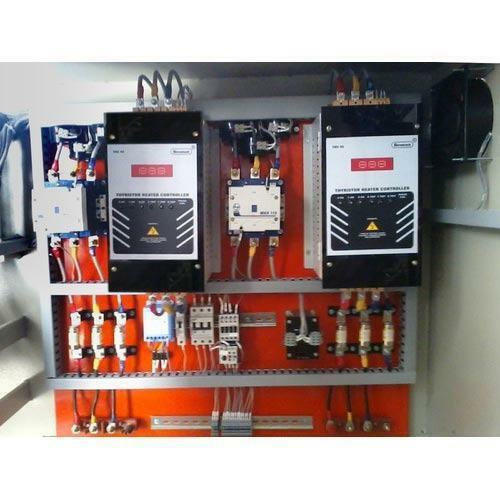 We are offering a wide range of Furnace Automation to our clients. 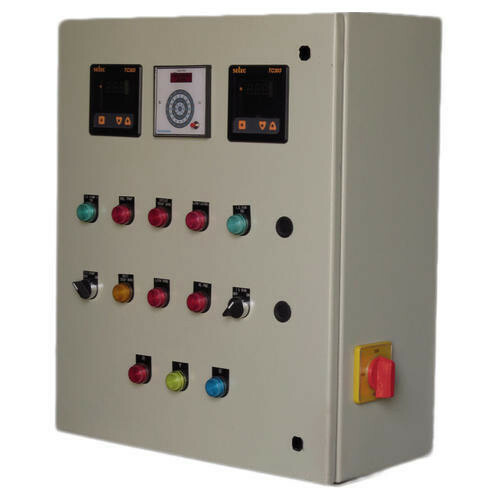 We are offering a wide range of Fired Furnace Automation to our clients.